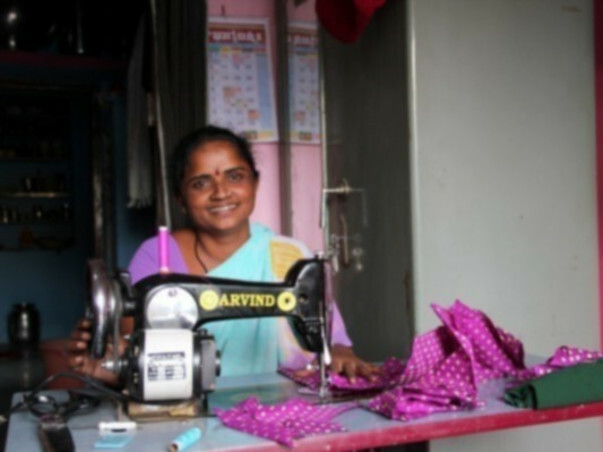 Help me support women to live with pride and dignity, by helping to fund their small businesses. Everyday, I am grateful for the opportunities I have been given and the journey I have experienced. Without hope, there is no courage and this International Women's day I want nothing more than to give hope and pride and dignity to women who need it the most. I work with entrepreneurs everyday, but today I am here to support a unique set of entrepreneurs. These women are survivors of the Indian Devadasi (meaning: ‘servant of God’) system. This ancient practice involved dedicating a girl, as young as 5-6 years of age, to the temple Goddess. She would spend her life serving the temple and was not allowed to marry anyone. Over years, Devadasis were reduced to being incorrectly termed 'temple prostitutes' and were shunned by society, making it almost impossible for them to rehabilitate themselves, get new jobs or start new lives. 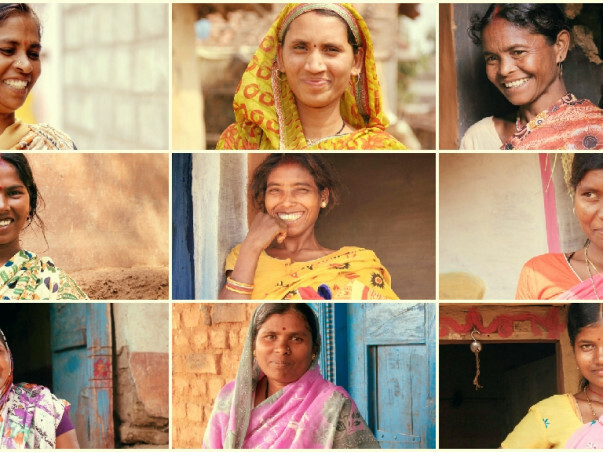 Miaap, one of the portfolio companies of the VC I work for, is a mission-driven for-profit organization that enables social change through microloans along with MASS, an Indian field partner, are changing the lives of these women and giving them HOPE. I work closely with the founder & co-founders of this organization and can vouch for them personally- your money will be going straight into the hands of the women who need it. Via a loan (this is not a donation) please help me fund Chanda's tailoring business. She is a mom of two young kids and with this small business she has a chance to change and secure the future of her children. Or you could lend to Mangal or Sharda, both of whom run small grocery stores in an effort to support their livelihood. A minute of your time today can potentially change these lives forever. More than your goal is a good thing right? !